A new office outfit, perhaps? (SPOT.ph) Tired of your plain old office staples? 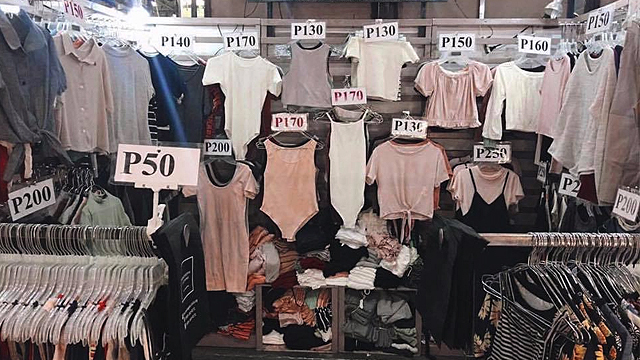 Give your workwear a boost by trying out something new this 2017. While your button-downs will always be classics, why not throw in this kimono into the mix for a change? 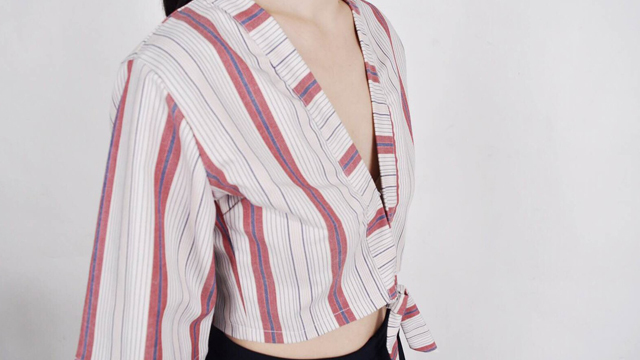 We found this cropped pinstripe kimono from local online label Four Cranes, and it’s exactly what your wardrobe secretly needs. 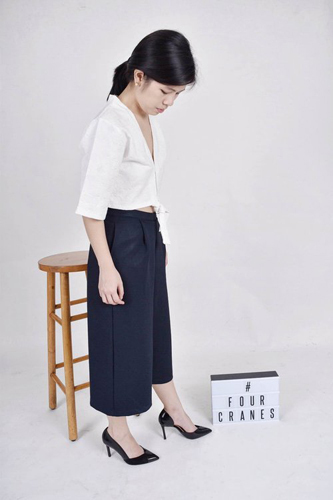 It can be paired with your favorite work trousers, skirt, and even culottes, while looking equally nice with your denim shorts for the weekend. The kimonos are available for P950 on the Four Cranes website.